Few video games have tried what Naughty Dog, the developer of the Uncharted series, tried to do with The Last of Us, let alone succeeded. What they accomplished was showing a real relationship develop in a natural way and telling a story through a year long journey. I felt like I knew these characters, walked in their shoes, and made painstaking decisions along side of them. The relationship between Joel and Ellie will forever stick with me and that is what makes this game special. The memories. I will never forget the first 20 minutes of this game, where you find out why Joel acts the way he does toward Ellie. I'll never forget the first time you see and hear a clicker. That sound is terrifying and gave me chills down my spine every time I heard it. I'll never forget the first time Ellie saves Joel and you see him appreciate and open up to her for the first time. Most of all, I'll never forget the quite moments of Joel and Ellie talking, getting to know each other, and sharing moments of their life together. It's done so naturally and organically. It never feels forced. The other moments are spoilers that I won't write about here, like the ending, a moment at the university, a meeting with animals, and the end of the prologue; but I will say that those moments are so effective that I hope Hollywood takes notice. The advantage video games have over passive experiences like television and movies is you are an active participant in the story. When developers build stories around this advantage it elevates gaming above the other mediums. 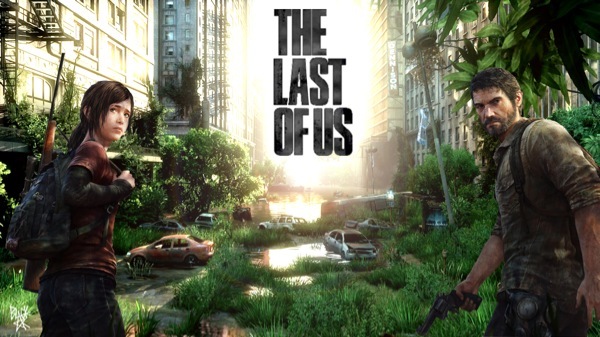 Thank you Naughty Dog for showing the world how a video game can do what no other medium can; make the player feel a part of a journey that is unforgettable.